As your big day rolls around, the chances are you’re busy planning everything you need. However, there’s one task that many of us try to avoid: the table plan. How can we be expected to keep everyone happy? Thankfully, it might not be so hard anymore. This can be the best place to start. 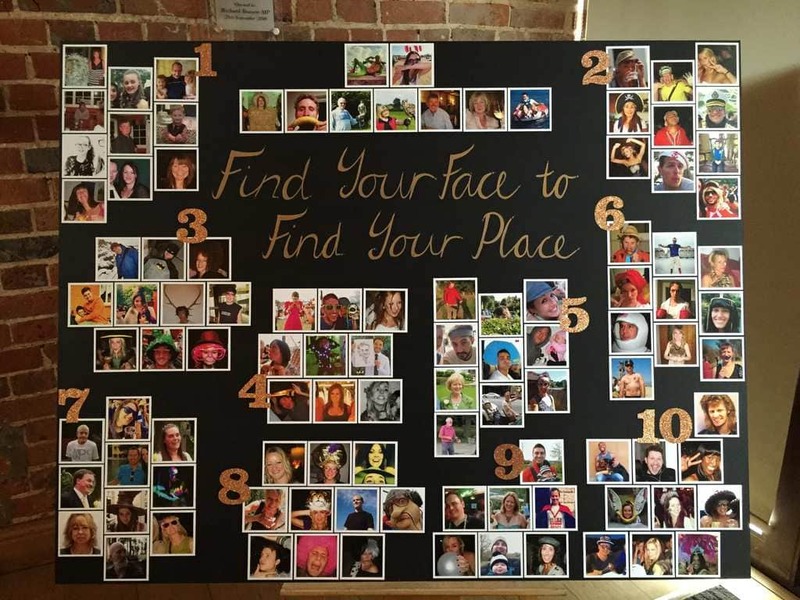 Grouping your guests into how you know each other, such as close family, school friends, and colleagues, can make it easier to create your table plan. This way, everyone sitting near each other should at least have something in common with one another or have met somewhere in the past. It can be easy to lump all the singletons together, but this might not be fair on your guests. Just because they don’t have a plus one doesn’t mean they have a lot in common, right? Pairing one or two single guests together around the room on other tables can be the perfect way for them to feel involved with the rest of the conversations as well as get to know others who share similar interests or hobbies. This counts on many occasions. You might have the perfect table plan set out, but have you left room for everyone’s partner on the table, too? Plus, you might want to consider partners of those in your wedding party when designating seats at the top table. The chances are your bridesmaids and groomsmen will want to spend the evening with their loved one too. 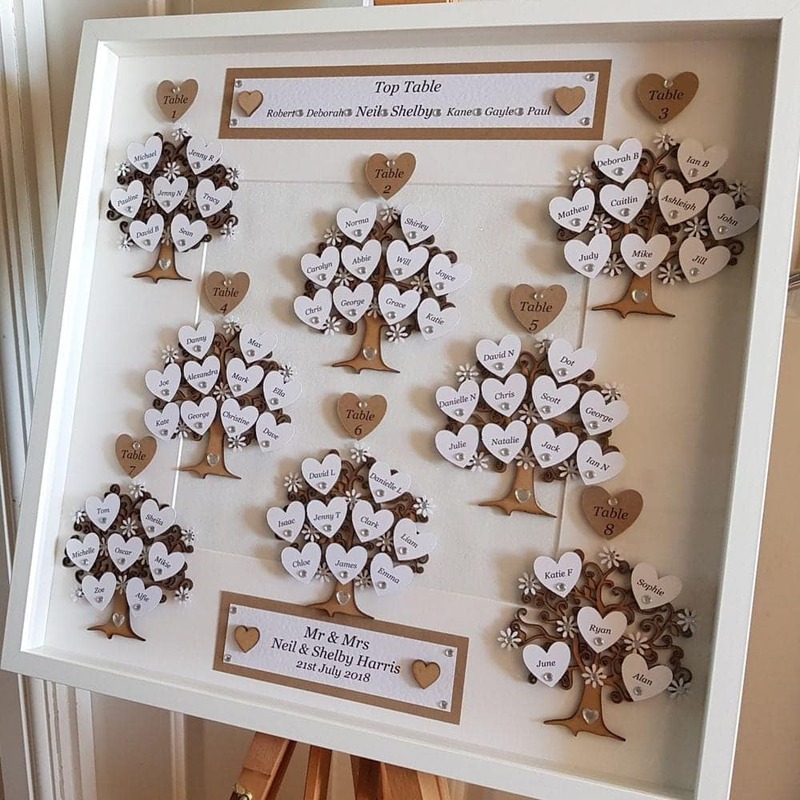 Have you left enough space in your table plan? If you have kids coming to your big day, then it might be in everyone else’s interest to keep them on one table rather than mixing them in amongst the crowd. Plus, older guests might appreciate being sat together away from the noise of the room. It’s all about finding common ground for your guests while also making sure that their table is in the best position for their needs. 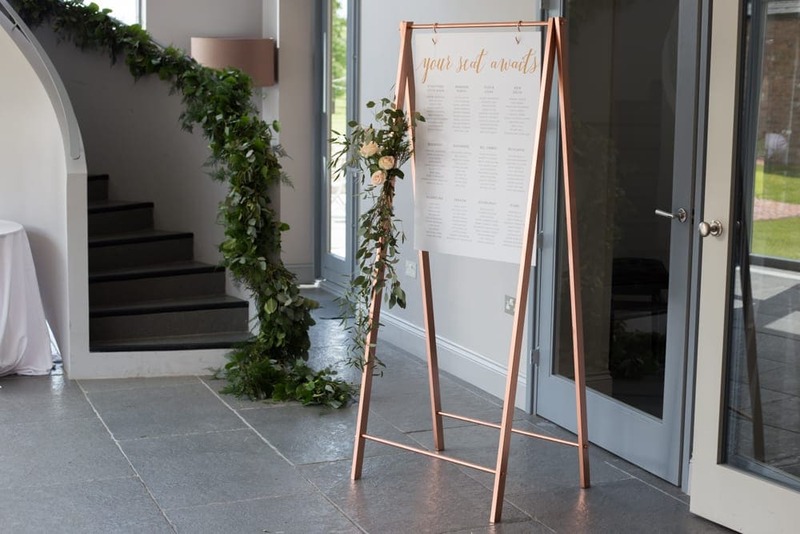 While it might feel like a juggling act, creating a wedding table plan that everyone is happy with doesn’t have to be as daunting as it first seems. In fact, sometimes all it takes is a little shuffling to get things just right.